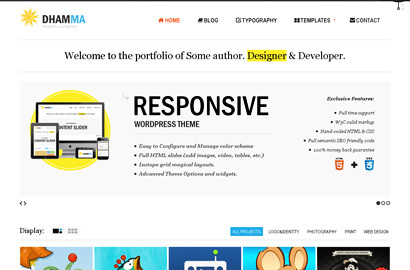 Create Personal blog, Online Portfolio, or E-commerce. We keep it safe, updated and optimized.We install and configure everything for you. Optimized Hosting Plans will boost your page load speed. Focus on your business, leave the technical part.Manage everything from one place. We are here to help and assist you making your WordPress Experience better.Team of WordPress experts. We guarantee that with our help you will save your time and money on endless search of reliable developers. Do what you do, and we will take care of your website, make it quality and intime! Almost 55% of the 1 million most visited websites are run on WordPress. It's a perfect and stable platform, which was designed to solve a problem. WordPress is the easiest CMS to install and set up, and the easiest to use out of the gate. Anyone can set up a blog on WordPress and be up and running in a few hours. That counts for a lot. What kind of website can I build with WordPress? Personal blog, Portfolio, Business and even successful E-commerce! Not just a blogging software! WordPress is a very successful blogging platform, as well as the world’s most successful CMS. Since NattyWP themes are extremely customizable, there are no limits to what type of website you can build using them. Meet our customers and their projects! Absolutely. Our job is not simply to build a website for our clients, but to help them grow their business online. or refund your money, no questions asked.